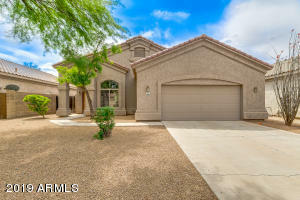 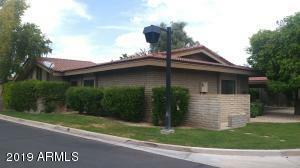 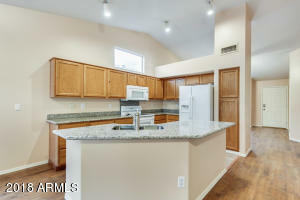 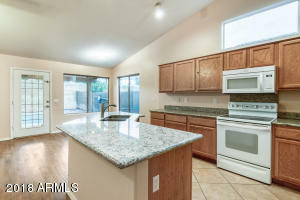 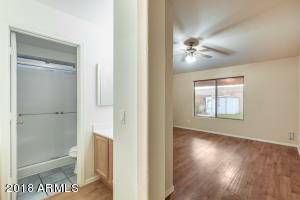 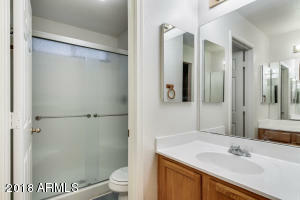 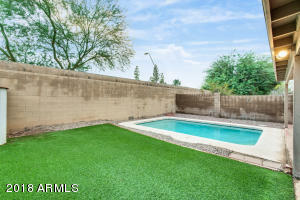 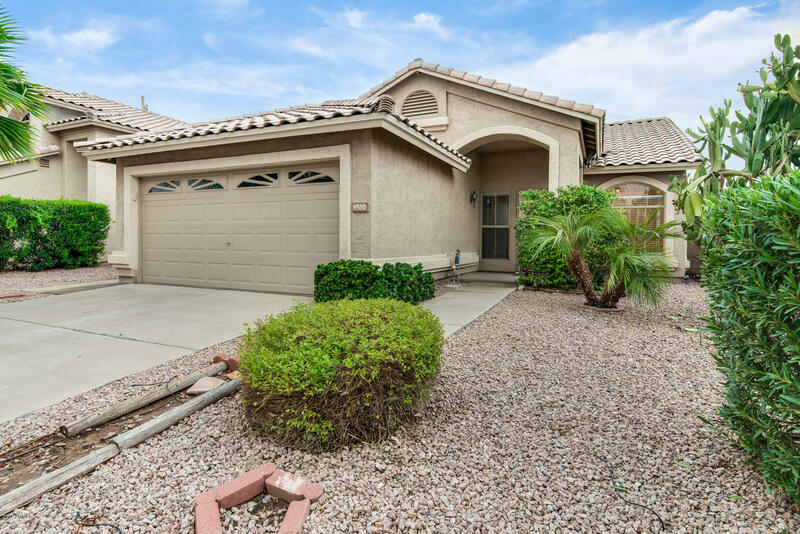 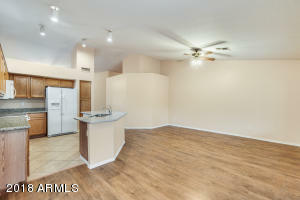 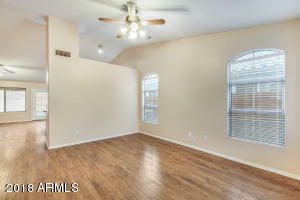 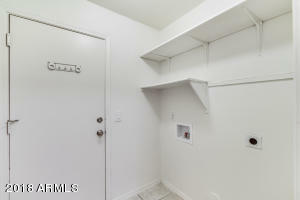 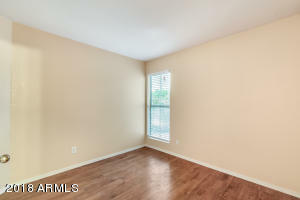 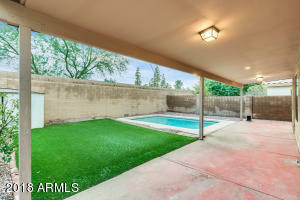 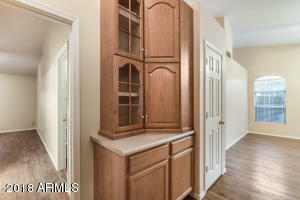 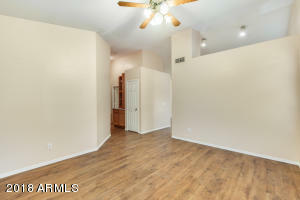 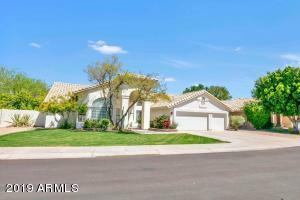 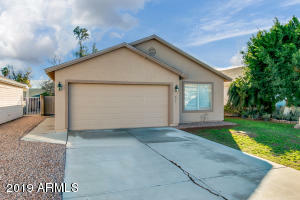 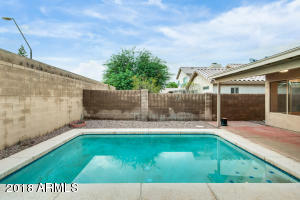 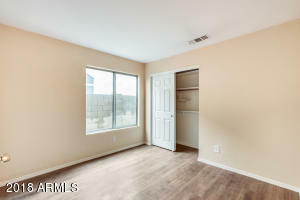 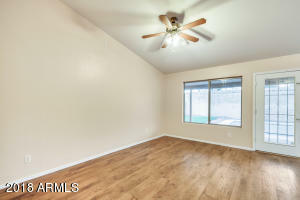 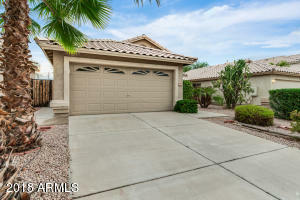 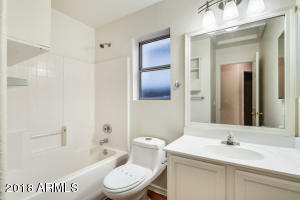 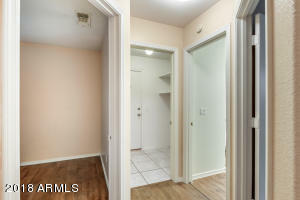 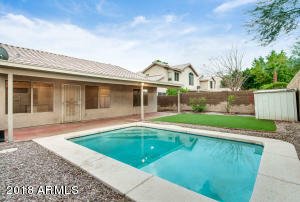 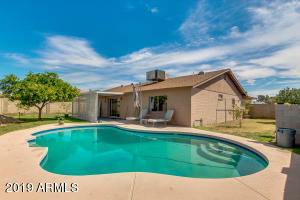 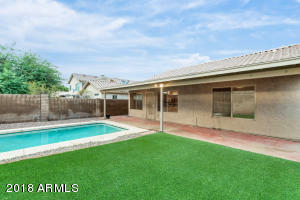 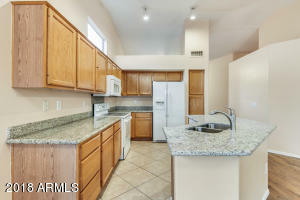 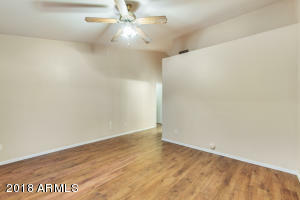 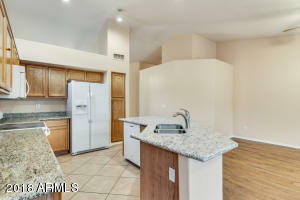 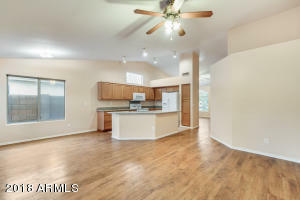 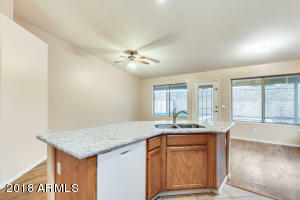 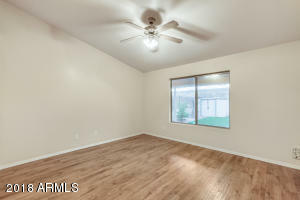 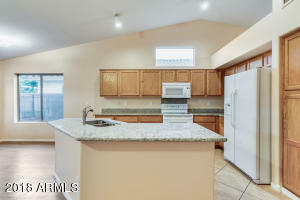 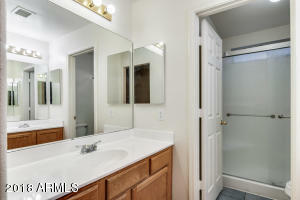 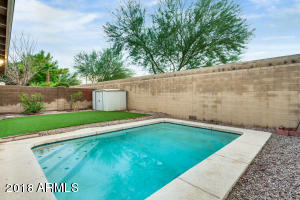 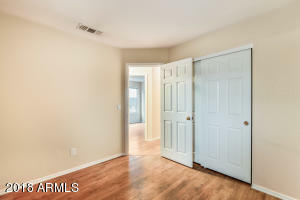 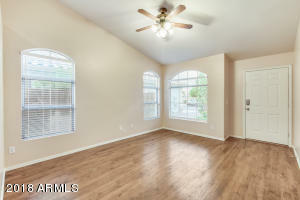 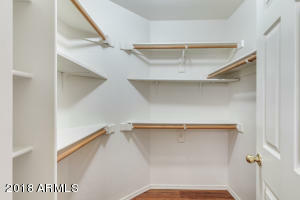 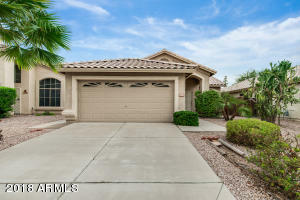 This move in ready 3 bed, 2 bath home is located in the heart of Tempe. 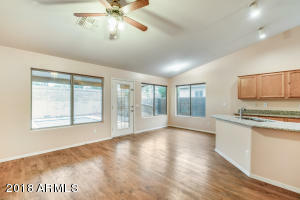 High vaulted ceilings open this space and make it perfect for entertaining. 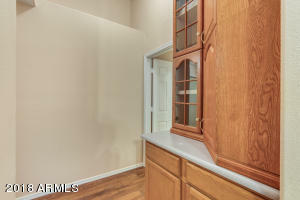 The kitchen has a wrap around island where you can create a culinary delight. 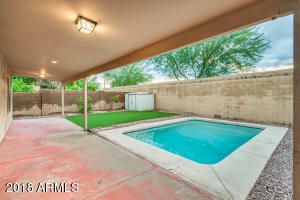 Step out back where you can enjoy the view under your covered patio or cool off in the sparkling pool. 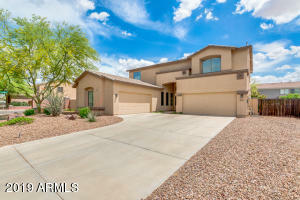 This home is located near the 10, 202 and US 60. 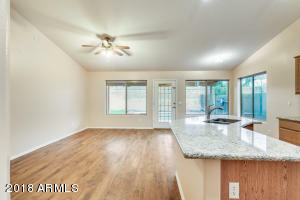 Come see this beauty for yourself and call it home.